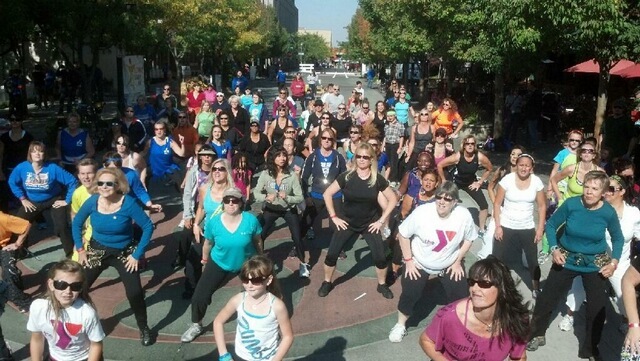 “Nothing marks the beginning of Fall like a Boise Zumbathon! In an effort to support Boise’s Activate Treasure Valley, some co-workers and I headed down to the Basque Block in Boise to Zumba with a crowd of fellow Bosians! In true Zumba fashion, people of all ages ditched their usual workout and joined the party. Local instructors marched us through the Merengue, showed us how to shimmy on a Belly Dance, and offered up some sweet salsa steps. To go along with the dance moves, everyone got a great abdominal workout from laughing at themselves. We all cut loose on the cumbia and danced like no one was watching. Everyone from little kids to their grandparents were exercising in the Saturday morning sunshine. By the end, bystanders got off the sidelines and jumped in and danced along. There was even a bride, along with her bridesmaids and groomsmen that got up on stage and did the Samba. Thank you to Activate Treasure Valley for throwing such a great event! If you’ve never tried Zumba, you should give it a whirl. If Jacquelyn’s description is any indication, it’s a blast! 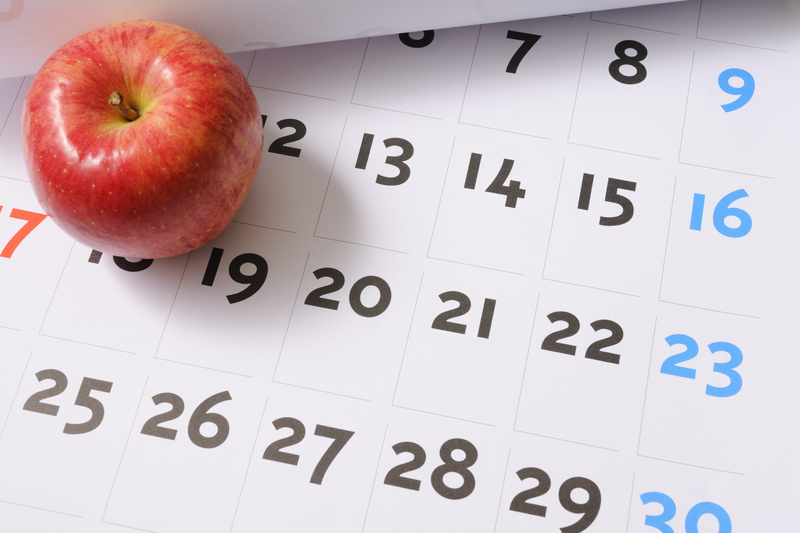 Having the willpower to make healthy lifestyle changes isn’t easy. Watching what you eat, making time for exercise, and breaking unhealthy habits can be really difficult, and lots of us don’t know where to start. 5 -Eat five servings of fruits and vegetables a day. 2 -Cut recreational screen time to two hours or less a day. 1 -Be physically active for at least one hour every day. 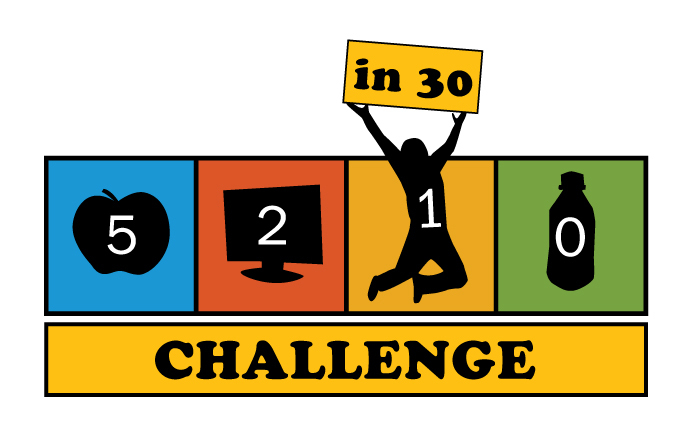 From now until November 21, you can Register online for the 5-2-1-0 in 30 Challenge at healthylifechallenge.org (click on the “Take the Challenge!” button). Once registered, you’ll receive a weekly email reminder to update your 5-2-1-0 activity log based on following the four lifestyle behaviors. And, just for signing up, you’ll be entered to win an Apple Ipad! It’s simple, it’s fun, and if you stick with it, you’ll see great results at the end of your 30 days. To learn more about 5-2-1-0 in 30, check out the 5-2-1-0 Facebook page. If you take the challenge, we’d love to hear how it goes. And, if you have any other tips to get started living a healthy lifestyle, please share them. My first day as a Level 2 Adult figure skater – It’s Swizzle time! I proudly fiddle with my name badge, which clearly shows any of the people looking at me that I am a Level TWO figure skater now. Not that any of the parents or hockey players sitting on the benches are here to watch me, but I’m pretty sure the Adult Class is the best entertainment they get all day. And if watching grown adults sprawl across the ice in a most ungainly manner is your idea of humor, then I am a comedy all-star. We are now learning to skate backwards intentionally and I am finding it very hard. The good part is that when I fall, I now fall forward. This is slightly more graceful than falling backward. If anyone asks, I can pretend I had the sudden urge to do ice push-ups. Ah, but wait. The instructor corrects me – she says I should not be falling forward. If anything, I should be falling backward. I am doing it wrong. I listen attentively and correct my weight balance, and promptly fall backward. I took her down to the ice with me though, so at least I had some company. We are also learning a basic skill called “swizzles.” You point your skates in opposite directions and slowly slide into something close to the middle splits, or what we adults call the “YEEEOOOW” position. Before your legs split off from your body, you slide them back in. If done correctly, you make a shape on the ice like a short, fat, goldfish. So little kids learning to skate call them “fishes.” I call them “#$#%@*&% fish swizzles” and my fish are so narrow they are clearly starving to death. 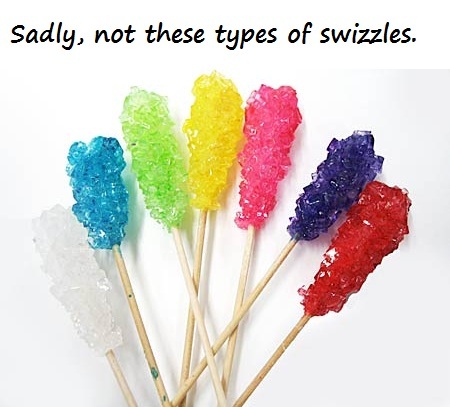 I had a moment of very high self-esteem when I correctly performed three swizzles in a row. It was obliterated when the instructor announced it was now time to do the swizzles backward.